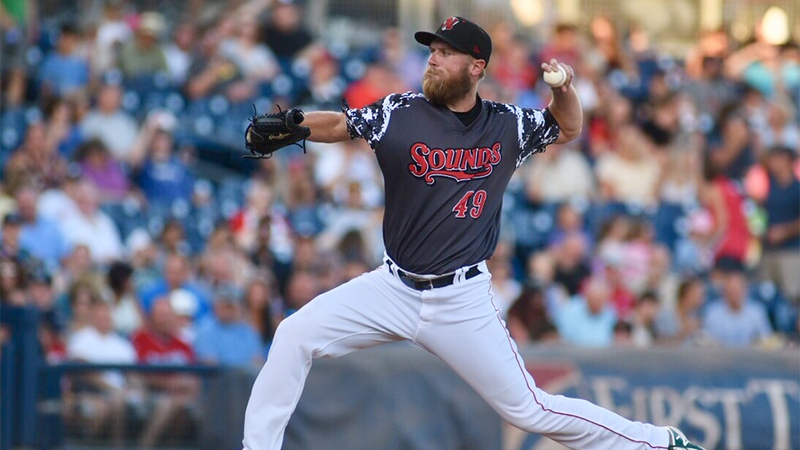 -With tonight's 2-1 loss, the Sounds dropped to 71-68 on the season. -Nick Martini's on-base streak was snapped at 66 games after an 0-for4 night at the plate. Martini's streak was the longest by a Nashville player in the Pacific Coast League era. The 66-game on-base streak is the second-longest in professional baseball since at least 2009 when MLBAM began tracking the statistic. -Tonight's crowd of 11,692 was the largest crowd this season and pushed the season total to 595,353 to set a new single-season record at First Tennessee Park.